The annual Covered Bridge Quilters Quilt Show is held in the gymnasium at Winterset Elementary School during the Covered Bridge Festival. Just off the festival grounds to the southwest, the address is 404 South 2nd Avenue, Winterset, IA. The cost is $5 admission at the door each day. 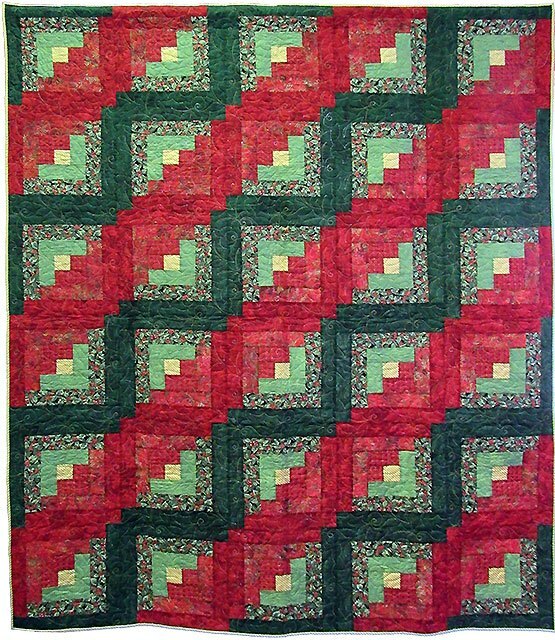 For more information, visit https://coveredbridgequilters.com.